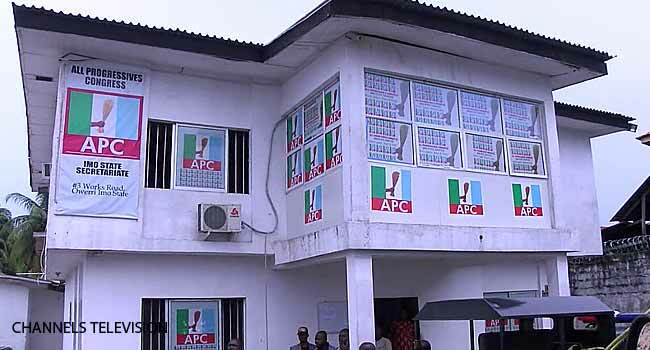 He told Channels Television that the primary which took place on Tuesday had been concluded and an appeal was the only route open to those who were aggrieved. 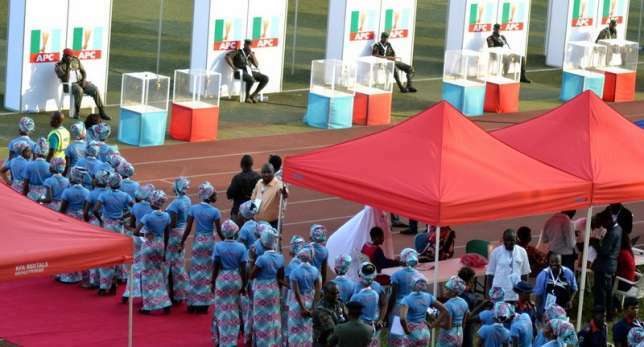 The national leader of the party, Mr Adams Oshiomhole, had faulted the result of the election, describing it as fake. Consequently, he dissolved the Gulak-led committee which conducted the primary, noting that another committee will be set up immediately for the conduct of fresh primaries in the state.